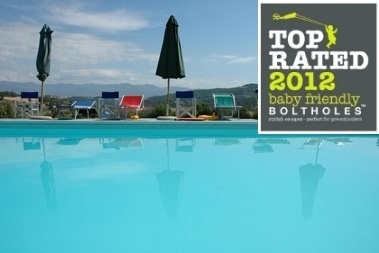 A stay at Villa Pia is one of the most popular holidays featured on the Baby-Friendly Boltholes website and with very good reason. 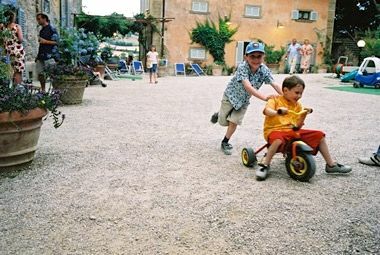 Nestled at the foot of the medieval castle of Lippiano, with postcard-perfect Tuscan views, it is a magical place for adults and children alike. It is instantly relaxing any time of year as, with so many places to play and play mates to meet, little ones are in heaven within minutes of arriving leaving their grown-ups to sit back and unwind with ease. British owners, Kevin and Morag have created a bohemian atmosphere that’s akin to staying at a fabulous house with friends, but with no responsibility for cooking and cleaning and always a quiet spot to be found. It’s difficult not to rave about Villa Pia. 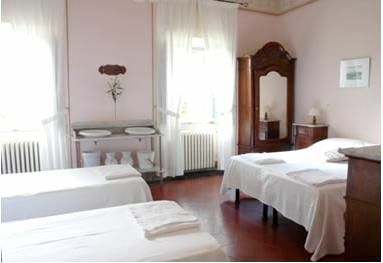 Whether it’s the location within easy reach (with car hire) of Florence, Sienna and Rome, the stunning scenery, so idyllic that guests have described it as like living in a painting, the mouth-watering cuisine that’s so good its starred in broadsheet food sections, or the simple beauty of the Villa itself. Furnishings are kept authentic and simple, rather than glamorous or contemporary, to allow the beauty of the fantastically well preserved hand painted ceilings and tiled floors to shine through. A similarly sensitive approach has been adopted with regard to the local community. Morag and Kevin employ local staff and pay them above average wages, year-round, whether or not they are needed. As a result, a big happy family atmosphere pervades and is extended into the evenings in summer when guests and staff often mingle at the weekly village dance. 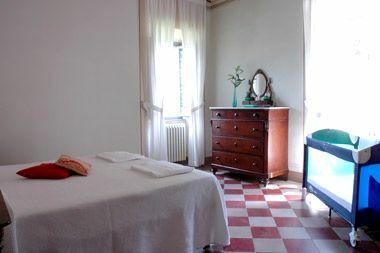 The main villa has 17 bedrooms all with private bathrooms. Each has room enough for a cot and toddler bed, some have room for two (see separate listing for family rooms), plus five sets of interconnecting rooms for those who prefer to sleep separately. 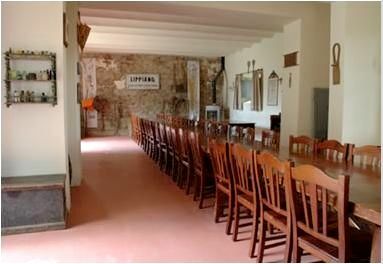 The picturesque village of Lippiano with its famous 1,000 year old fairytale castle is an easy walk away. The fabulously scenic towns of Florence, Sienna, Cortina and Assisi are all within an hour’s drive of Villa Pia, whilst the splendour of Rome is about two hours away. Shopaholics beware... Gucci, Prada and La Perla outlets tantalisingly near Villa Pia and a will of iron is needed to avoid them! Please note: Prices are based on 2 adults ,2 children (2-12) plus infants in interconnecting rooms. Extra children may be selected from the options and extras section when booking. Please bear in mind the season when booking as prices vary. Parents with more than 2 children over 2 should expect an additional charge, those with children under 2 minimum room charges still apply. Sleeps 4-8 +infants. The price is based on 2 adults, 2 children plus infants. Minimum childrens room charges apply. Perugia airport is approx. 40 minutes drive away. Bologna Flori, Bologna, Florence and Rimini airports are between 1-2 hours drive. Villa Pia has two pools and little ones are welcome in both. For parents, there are all-weather tennis courts, pilates and aquarobics sessions, twice-weekly cookery classes and a local therapist on hand for beauty treatments, mud wraps and massages. Baby-sitting is available on request but often not required as most people dine every night at the Villa. The dining room is in monitor range of the bedrooms. 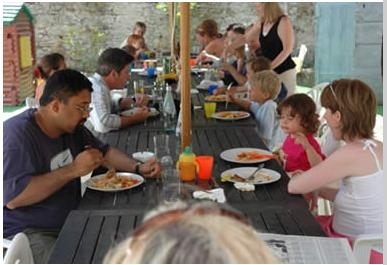 Cots, bed rails, highchairs, potties and baby crockery and cutlery are provided. Theres also a fridge stocked with milk, fruit juice and baby purees, along with yoghurts, bread, butter, jam, fruit and cereal that guests are invited to help themselves to at anytime. A microwave is available for warming babies bottles or food. Guests should bring their own baby monitors. There's a sandpit, a trampoline, a lovely playground areas and a cool indoor soft play room. 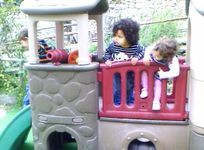 Best of all is the courtyard tots play zone which enables parents to sit outside enjoying a drink whilst watching their charges play in play houses, mini-climbing frames, slides and a selection of ride-on toys. There are adventure play areas and a open-air courtyard filled with toys and ride-ons. Supervised arts and crafts or cookery sessions are offered for 10 euros per child (over 2s). Villa Pia works on a full-board basis. The food garners rave reviews and includes, breakfast, lunch, afternoon tea, dinner/kid's suppers and drinks. Always on tap are drinks, fruit, bread, butter, jams, cereals, milk and coffee from a serious bit of barista kit! As well as being a wonderful place with excellent and friendly service, I slipped a disk in my back during our stay, and the help I got from the staff was exceptional, driving me and translating for to doctor, getting a physiotherapist in at a day's notice, loading our car, etc. This was typical of the way we were treated, and I'd highly recommend it to other families. And the food was amazing. Very toddler friendly, staff extermely helfpul, really excellent food. Very enjoyable week. great for kids 8 and under - rare for older kids to be there. My daughter was 11 and did enjoy it although the oldest by far. Villa Pia is the perfect family holiday for a group of friends with same age children. Beautiful, delicious [the food! 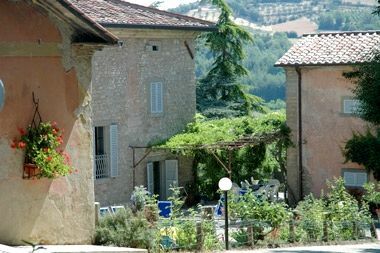 ], unpressured, everything is on tap from real coffee to heating swimming pool, massage, Pilates, fruit and babysitting. I felt my child was safe and could run freely in a way she never can here  and that is invaluable. Lorien Haynes  Celebrity Editor eve Magazine. We have just returned from a visit to Villa Pia. I can only sing its praises, we all thoroughly enjoyed ourselves and I can highly recommend it. The food, the accommodation and the relaxed atmosphere were excellent. We stayed in the palazzo and were delighted with that choice. For our first holiday with our baby, then 9 months, this was the perfect location in every way. So well set up for babies and young children, fantastic food and gorgeous scenery. Even wet weather could not spoil our enjoyment and we would like to return in a few years time when our son is old enough to really make the most of all the facilities for children. 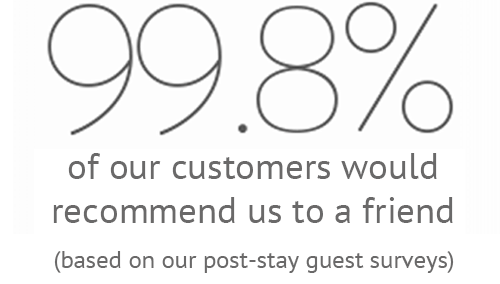 The food was exceptional and the staff couldn't have been more friendly, nothing was too much trouble for them. For the first time since our daughter was born my husband and I felt that we had truly relaxed. All 3 of us hasd a super time. Villa Pia is fabulous! very relaxing and enjoyable holiday for all of us!" A fantastic place to holiday with young children. The surroundings are beautiful, the food delicious, the accomodation spotlessly clean, the staff extremely helpful and the swimming pools lovely and warm. There are a number of beautiful small towns and villages within 15-20 minutes drive if you fancy a few hours out to sample the local ice creams and bars. The only negative about the trip, and not remotely within the control of Villa Pia, was a long wait (1hr+) to pick up our hire car at Pisa airport. If possible, get one adult to go straight to the car hire desk whilst the other collects the luggage. We will definately return to Villa Pia. Thank you BFB for allowing us to find breaks that are actually relaxing and enjoyable this was our third. Villa Pia though was a golden find! It should be available on the NHS. For busy parents with young ones its like a therepy centre where they remove the stress, and replace it with smiles, I even got to play Tennis..Thank you! We had a truly wonderful week at Villa Pia. Food and accomodation were excellent, weather perfect for us. Impressed by the ongoing upgrading of facilities and the warmth and attention to detail of the staff. We will be back.